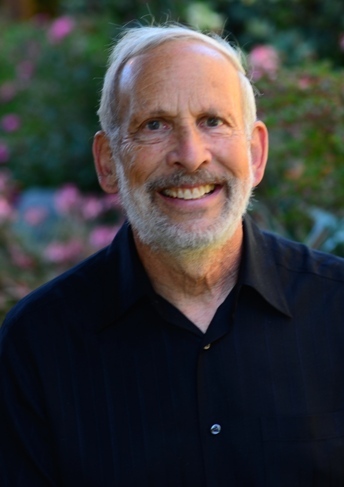 Tom Bodenheimer, MD, MPH, Founding Director, is a general internist who received his medical degree at Harvard and completed his residency at UCSF. He spent 32 years in full-time primary care practice in San Francisco's Mission District – 10 years in community health centers and 22 years in private practice. He is currently Professor Emeritus of Family and Community Medicine at University of California, San Francisco and Founding Director of the Center for Excellence in Primary Care. Dr. Bodenheimer developed CEPC’s health coaching model that has been shown effective at improving cardiovascular health, medication adherence, and patient experience. He led development of the 10 Building Blocks model, a roadmap to high performing primary care based on site visits to 23 highly regarded practices across the United States. He is currently focused on improving the quality of primary care residency practices. He is co-author of Understanding Health Policy, 7th Edition, 2016, and Improving Primary Care, 2006 (both McGraw-Hill). He has written numerous health policy articles in the New England Journal of Medicine, JAMA, Annals of Family Medicine, and Health Affairs. 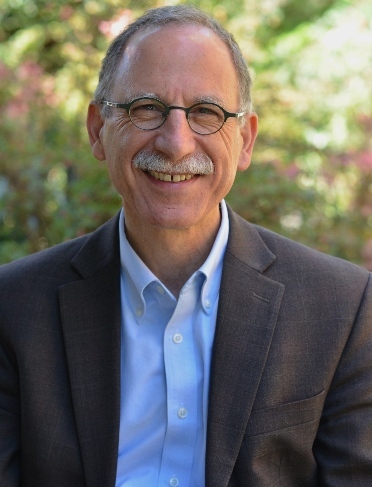 Kevin Grumbach, MD, Founding Director, is the Hellman Endowed Professor of Family and Community Medicine and Chair of the Department of Family and Community Medicine at the University of California, San Francisco. He is the Founding-Director of the UCSF Center for Excellence in Primary Care, Co-Director of the Community Engagement and Health Policy Program for the UCSF Clinical and Translational Science Institute, and Vice President for Population Health for the UCSF Health system. His research on topics such as primary care physician supply and access to care, innovations in the delivery of primary care, and racial and ethnic diversity in the health professions have been published in major medical journals such as The New England Journal of Medicine and JAMA and cited widely in both health policy forums and the general media. With Tom Bodenheimer, he co-authored the best-selling textbook on health policy, Understanding Health Policy - A Clinical Approach, and the book, Improving Primary Care – Strategies and Tools for a Better Practice, published by McGraw Hill. He received a Generalist Physician Faculty Scholar award from the Robert Wood Johnson Foundation, the Health Resources and Services Administration Award for Health Workforce Research on Diversity, the Richard E. Cone Award for Excellence and Leadership in Cultivating Community Partnerships in Higher Education, the UCSF Chancellor’s Public Service Award, and is a member of the National Academy of Medicine of the National Academy of Sciences. Dr. Grumbach has been an advisor to Congressional Committees and government agencies on primary care and health reform and is a member of the National Advisory Council for the Agency for Healthcare Research and Quality. He served on the Primary Care Payment Models Work Group for the Health Care Payment Learning and Action Network. He practices family medicine at the Family Health Center at Zuckerberg San Francisco General Hospital and the Lakeshore Family Medicine Center at UCSF Health. Rachel Willard-Grace, MPH, Director, began her career as a medical assistant and pharmacy tech, and later Executive Director of a free clinic, where she became so smitten with primary care that she abandoned her plans for a career as a historian. She worked with Tom Bodenheimer and Kevin Grumbach to develop the 10 Building Blocks of Primary Care based on a study of high performing practices across the United States. She conducts research related to burnout, health coaching, and primary care transformation. She also guides CEPC’s extensive training program, which provides training in patient-centered communication and practice transformation to organizations across the United States. 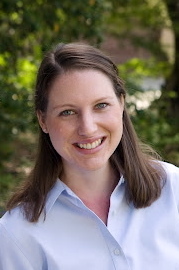 Rachel has a Masters in Public Health from the University of North Carolina at Chapel Hill. Marianna Kong, MD, Physician Practice Transformation Specialist, is a faculty member in the Department of Family & Community Medicine. She is also a primary care provider in the San Francisco Department of Public Health at the Silver Avenue Family Health Center. She completed her residency in family and community medicine at UCSF, and obtained her medical degree at Harvard Medical School. 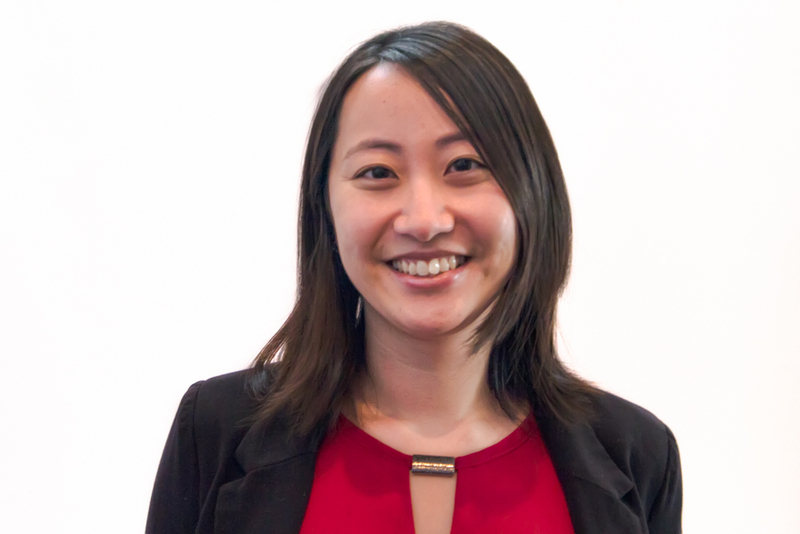 Her interests include primary care transformation and innovation in underserved communities, immigrant/refugee health, and social determinants of health. She is currently working on the dissemination of Clinic First and practice transformation in primary care teaching clinics, and is a facilitator for the Center’s practice coach trainings. Anjana Sharma, MD MAS is Assistant Professor in the Department of Family and Community Medicine and a family physician practicing at the Family Health Center at the Zuckerberg San Francisco General Hospital. Her work focuses on the role of patient engagement in primary care, particularly at the clinic or hospital level. She conducts research on patient advisory councils, health coaching, practice transformation, and reproductive health care. She has developed best practices for partnering with patients within primary care improvement. Her current work focuses on patient engagement within primary care safety. She received her MD from Harvard Medical School and completed residency at the Tufts University Family Medicine Residency at Cambridge Health Alliance. 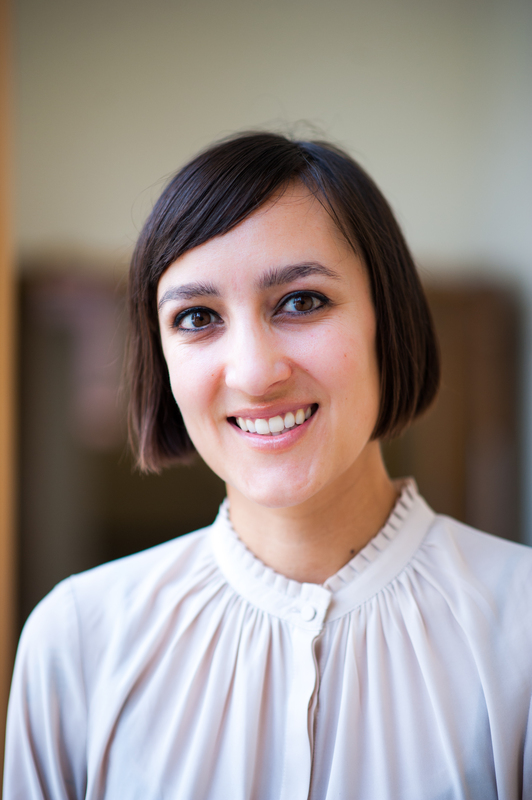 She completed the Primary Care Research Fellowship and a Master's in Clinical Research at UCSF. Chris Chirinos, Practice Coaching and Training Manager, manages the practice coaching and training team. She serves as a practice coach and master trainer for CEPC’s health coaching curriculum. She also served as the project manager in an endeavor to take CEPC’s in-person health coaching training into an online format. Prior to her current role, Chris served as a COPD health coach for a CEPC randomized control trial study. She has enjoyed serving underrepresented populations in primary care settings for over 20 and has health-coached patients with a myriad of chronic conditions for the last seven years. 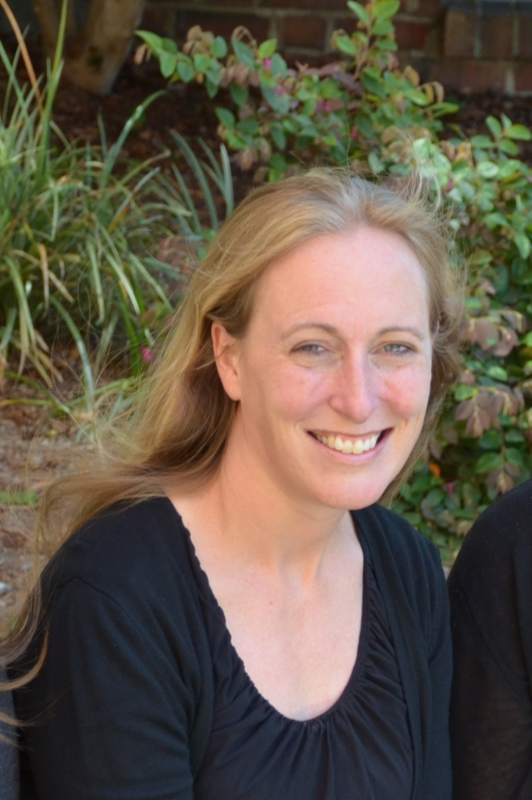 Prior to joining UCSF, Chris ran her own tutoring company for 17 years. Chris holds an undergraduate degree in molecular and cell biology with an emphasis in neurobiology from the University of California, Berkeley. Currently, she is pursuing a medical degree. Victoria Chen, Practice Improvement Specialist, manages the clinical arm of an Health Resources and Services Administration-funded primary care transformation project, facilitating the practice improvement efforts at four UCSF-based primary care teaching clinics. In addition to her practice coaching responsibilities, she serves as a master trainer for CEPC’s health coaching curriculum, delivering trainings and workshops to practices nationwide. Sara Syer, MS, PA-C, Practice Coach and Trainer, is a physician assistant who worked in full-time primary care and geriatric practice for 25 years. She also taught physician assistant students part-time at Stanford University School of Medicine Primary Care Associate Program for 15 years. 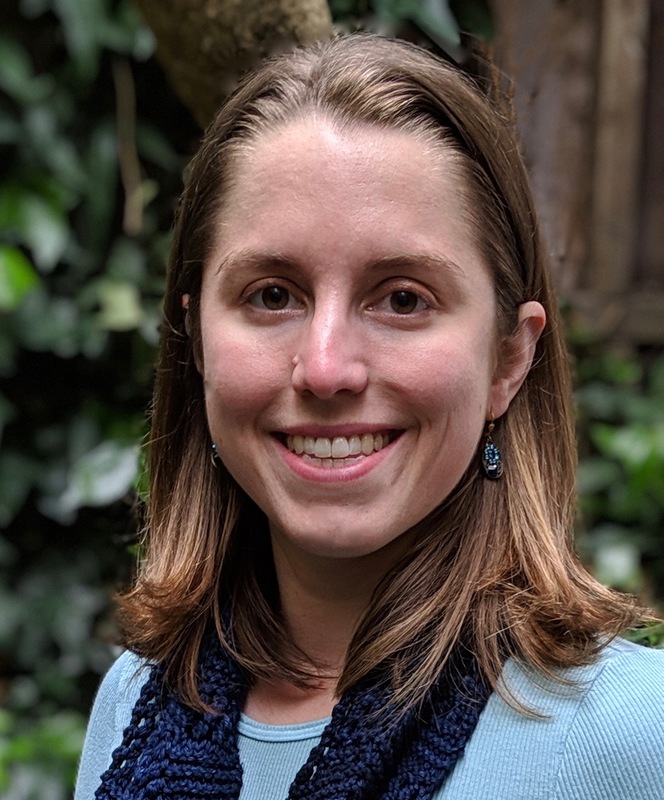 Since leaving her patient care and teaching responsibilities, she has worked as a consultant to the UCSF Center for Excellence in Primary Care, serving as a trainer in the areas of health coaching and complex care management as well as performing assessments of primary care practices. Currently she serves as a member of the Transforming Teaching Practices team. 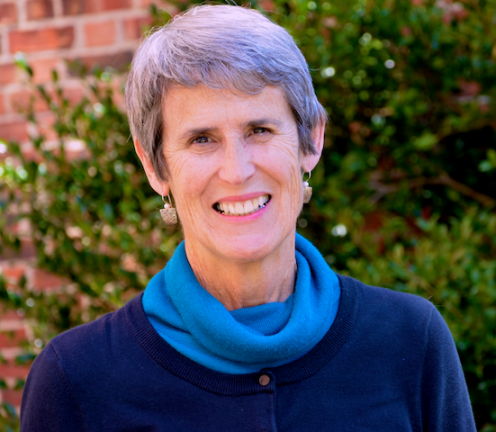 Margae Knox, MPH, Project Manager and Data Analyst leads CEPC's research and evaluation projects. Example projects include: 1) survey design, data collection, and analysis for a longitudinal evaluation of primary care work experiences amidst ongoing practice changes and 2) health coaching implementation research. Margae enjoys working with health system leaders, staff, and trainees to collaboratively evaluate and build the evidence base for health system innovations. Margae has an MPH degree from UC Berkeley. 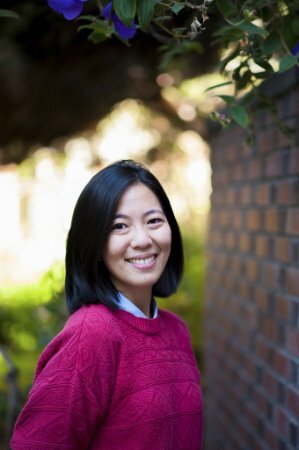 Beatrice Huang, Project Manager, Analyst, and Trainer, provides support to both the Research and Evaluation team, as well as the Practice Coaching and Training team. She is the project manager for the education arm of a 5-year Health Resources and Services Administration-funded primary care transformation project and supports the wide array of research and evaluation work within the center related to health coaching, patient engagement, burnout, and practice transformation. In addition to her research and evaluation responsibilities, she serves as a master trainer for CEPC’s health coaching curriculum, helping to deliver trainings to heath care staff across the United States. Prior to this role, Beatrice served as a clinical research coordinator for a randomized controlled trial of health coaching for patients with COPD. Alicia DiGiammarino, MS Behavioral Health, Health Coach. As part of a CEPC randomized control trial, Alicia provides patients with the knowledge, skills and confidence to self-manage their COPD and Asthma. 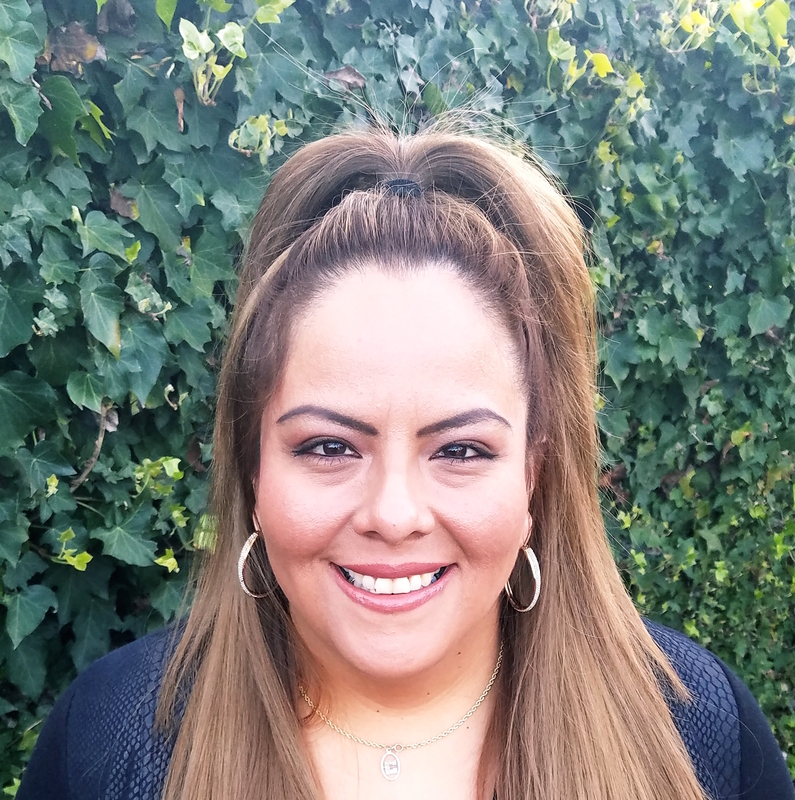 Serving through AmeriCorps as a Health Coach and Patient Experience Coordinator at a local clinic, Alicia came to believe strongly in the power of the patient experience to impact health outcomes. She has dedicated her education, including a BA in Medical Anthropology, her pre-clinical medical studies, and a master of science in behavioral health to better understanding health behavior at the individual and cultural levels. As part of her master's capstone project, she developed a curriculum in patient engagement techniques for the University of San Francisco School of Nursing and Health Professions where she now serves as adjunct faculty. As a complex patient herself, she aims to use her own profound experiences with illness and the vast healthcare system to help others engage with their providers and navigate their own health journeys.